Kurt's love of chile peppers knew no bounds. 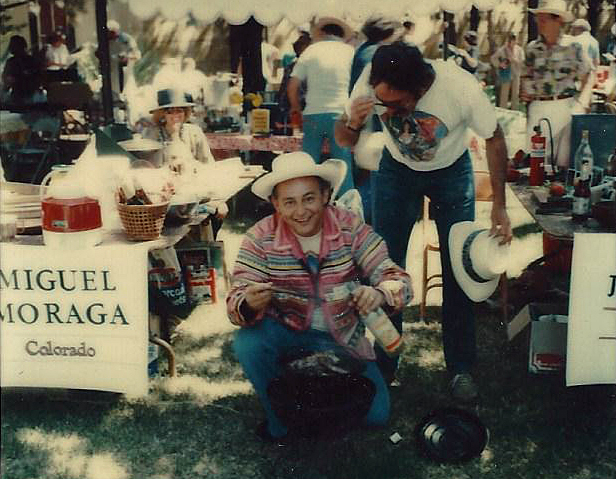 He loved to cook with them, study them, find new varieties and wear shirts printed in chili pepper designs. He entered a chili-cooking content and Kurt was declared "chili guru for the day" by the Napa Register in its newspaper coverage of the Chili contest at the Napa Town and County Fair's 50-year Golden Jubilee, held on August 9, 1980. The coverage is a hoot.